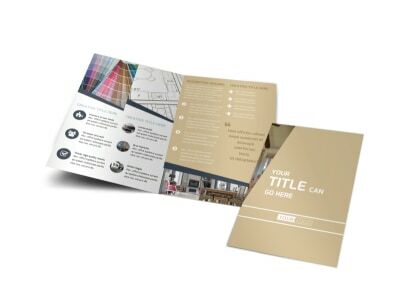 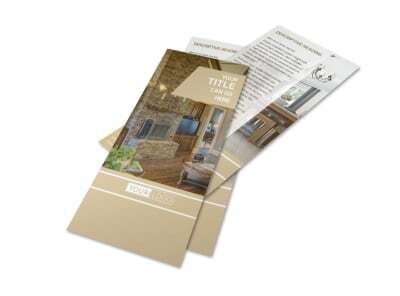 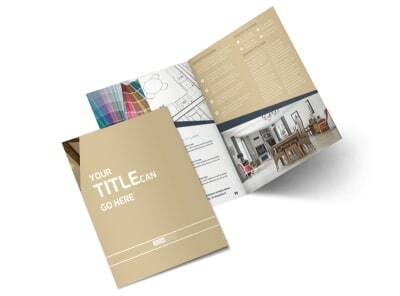 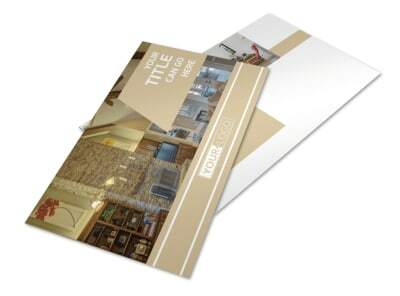 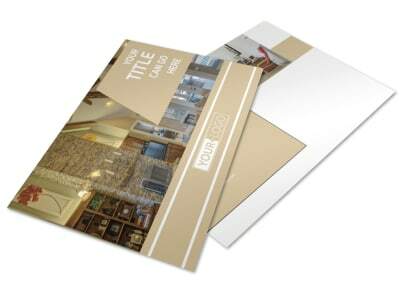 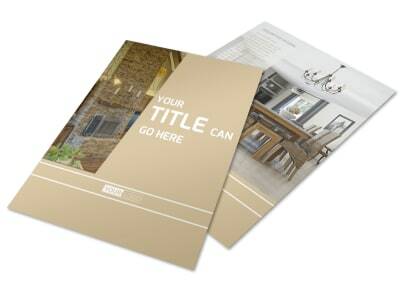 Customize our Interior Design Business Card Template and more! 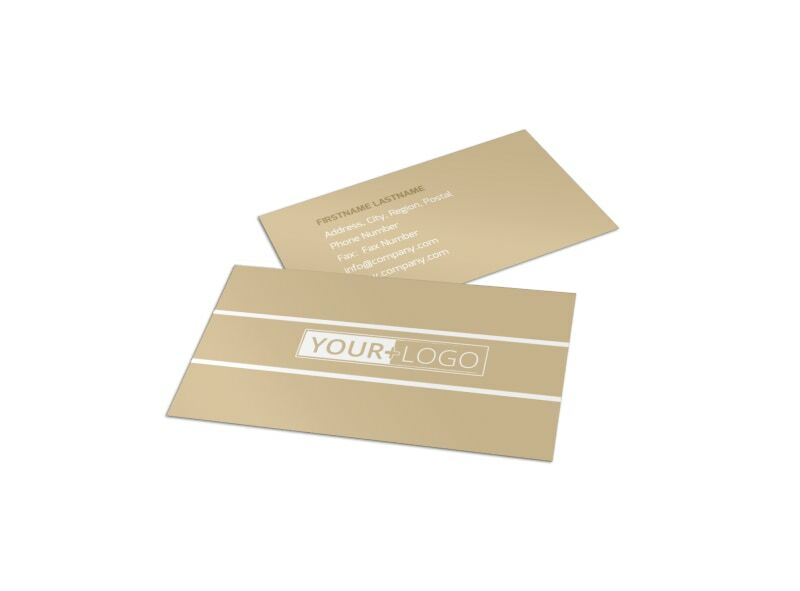 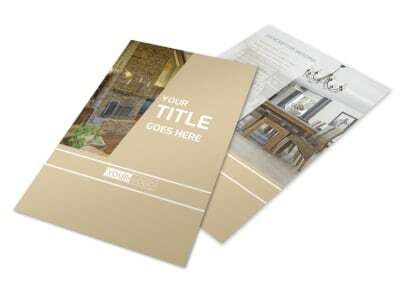 Make sure your clients and potential clients know how to reach you at a moment’s notice when they have decorating drama with interior design business cards made using our online editor. 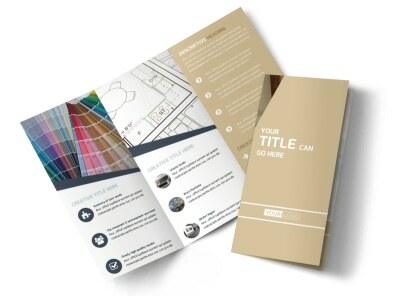 Simply customize a template with your name and contact info, as well as personalize the card’s color theme, images, and other design elements to make it uniquely yours.